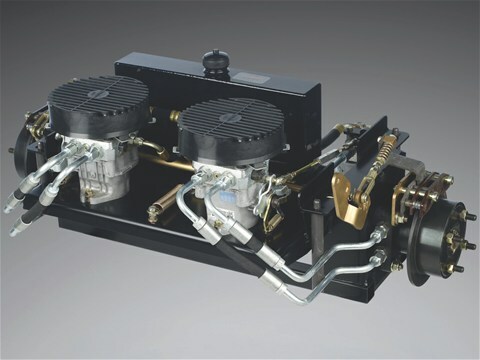 The standard drive system features Hydro-Gear pumps and Parker wheel motors. 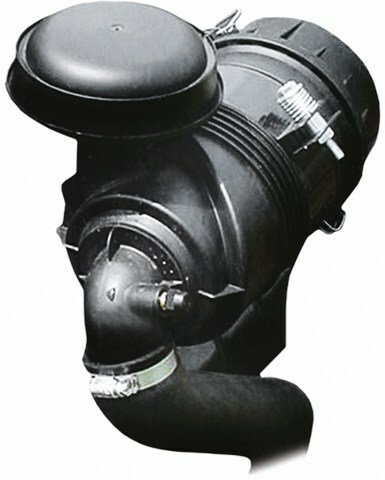 The 7" cooling fans and oversized 1.5 gallon oil capacity extend service life and offer smooth performance. 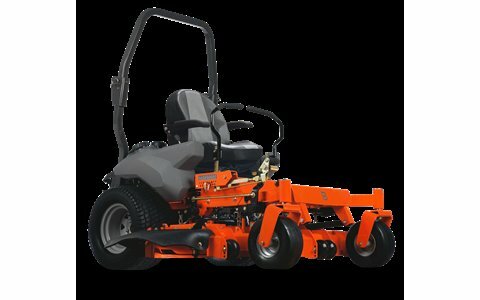 The heart of the cutting deck is 7-gauge steel with a rolled front edge, 1-1/2" x 1/2" front and side reinforcement, and heavy-duty double-supported scalp rollers.